I woke up on Monday in a foul mood and had to get out the door to the airport for our three week trip to NL. This of course did not make for the most fun morning, but somehow I survived. Then we get to the airport only to find out that I had been moved from a seat next to the BF to across the aisle. Truly this is not a big deal, but I like to invade his space while traveling to maximize my comfort. Due to the class section we were in the only option we had at this point was to ask whoever was sitting next to him if they would mind switching aisle seats with me. When the gentleman in question arrived I politely asked if he would mind taking my equally comparable seat in the same seat section. He said no. I asked if there was a particular reason for this so that perhaps I could solve this another way. He didn't really have a reason and was kind of a douche about it so I informed him, "That's totally cool and I am sure you won't mind me being all up in your business then during the flight." Seriously these were my exact words. And that is how you get your way on a 10 hour flight. I do feel a little bad, but I am over it. 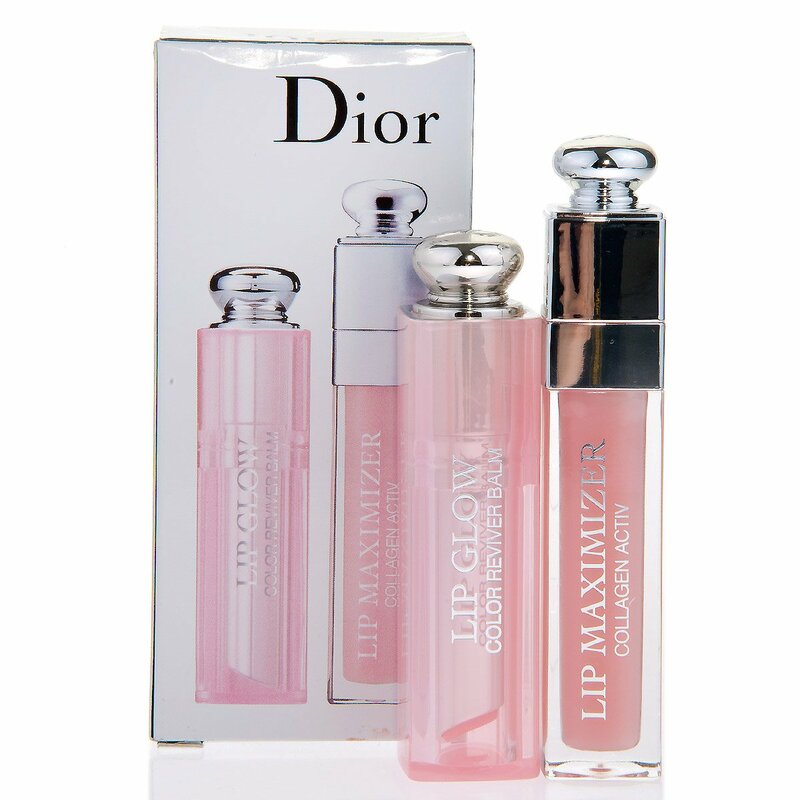 In shopping news I bought the Dior Lip Addict Duo duty free and it's pretty amazing. It can be purchased on your next KLM or Delta Intercontinental flight or at Amazon.